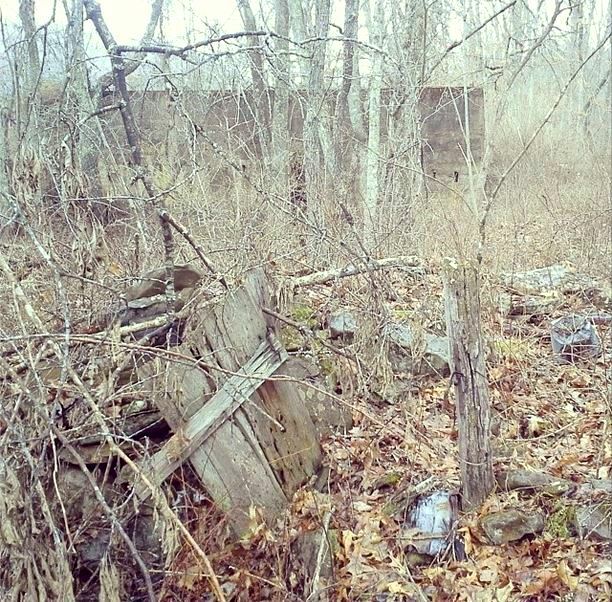 The ghost town of old Watoga lies almost hidden, just feet from the Greenbrier River Trail about 2.5 miles north of Seebert. 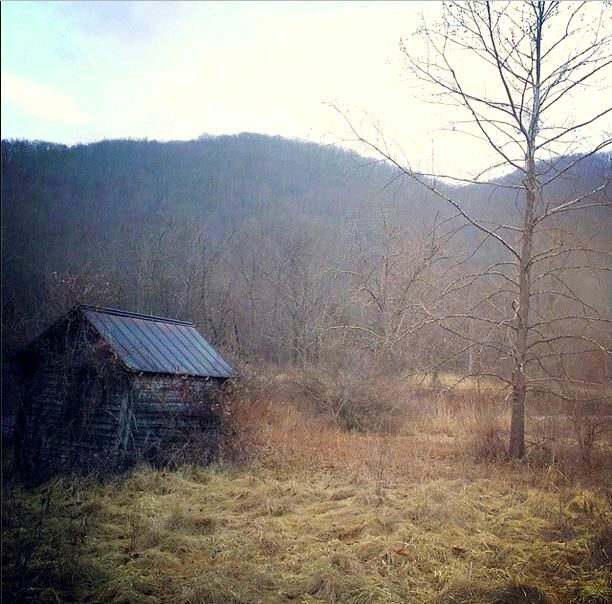 Watoga was originally a sawmill town of the Watoga Lumber Company during the logging boom in the area in the early 1900s. 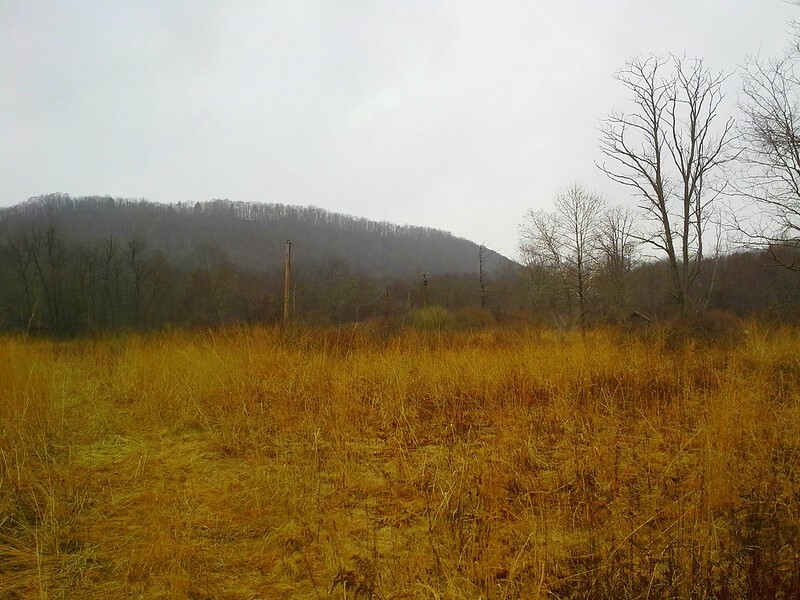 In the 1920s, an African-American organization from Mercer County, West Virginia banded together and formed the Watoga Land Association and bought about 10,000 acres of land on the site of the old sawmill town. A new town was then developed there and a number of lots were sold to black families, who moved in and formed a community. In 1925, the Watoga Land Association sold 4,526 acres of their purchase to the WV Game & Fish Commission, to establish Watoga State Park. 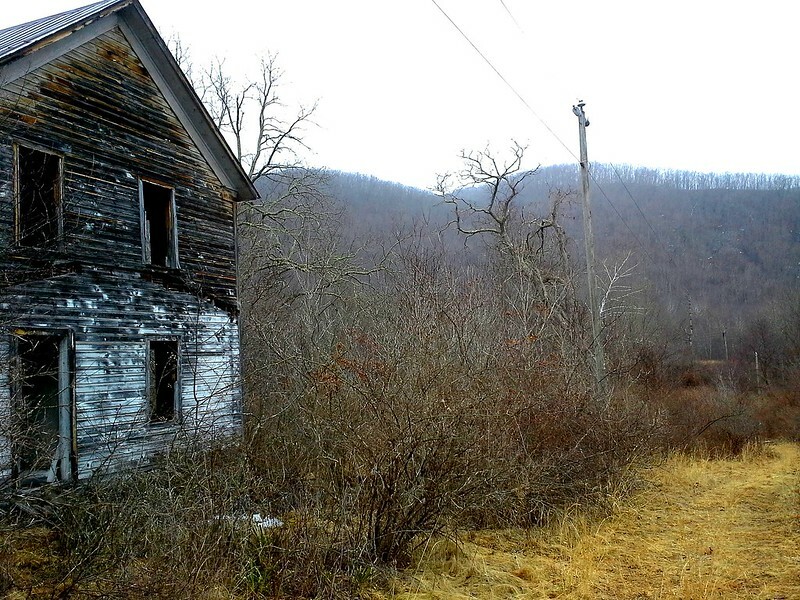 The new town of Watoga did not last more than a few decades before it was completely abandoned in the 1950s. 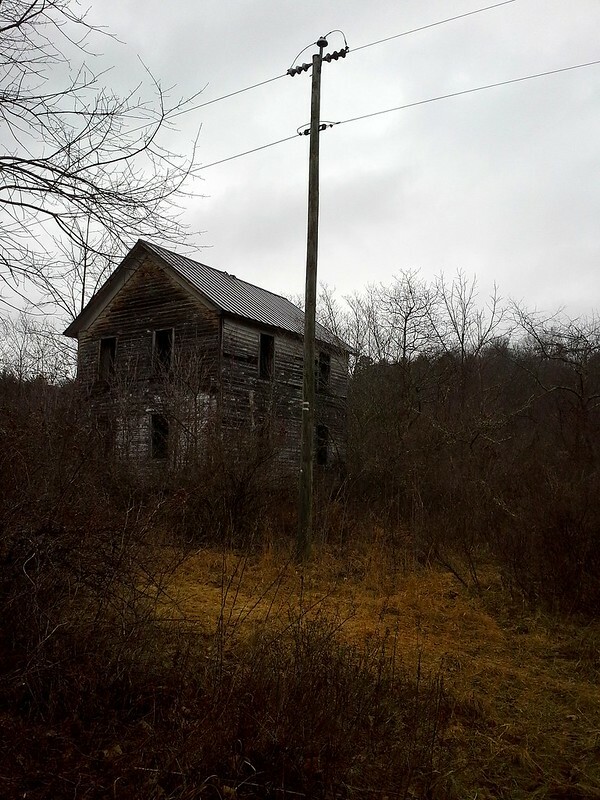 Today, the area is locally known as “Old Watoga Town.” Dan Schultz of Traveling 219 hiked down to the site of Watoga and took the following photos from his visit. To read more about the history of the town check out the article at the e-WV encyclopedia. 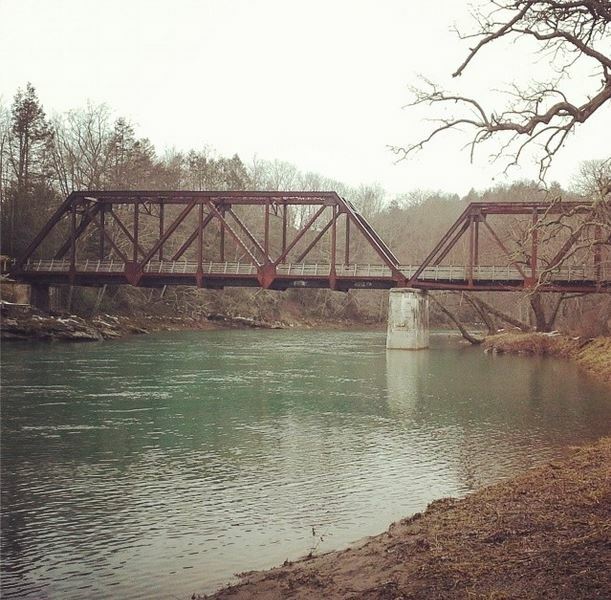 Watoga Bridge, a 1929 railroad bridge, crosses the Greenbrier River just north of Seebert on the Greenbrier River Trail. 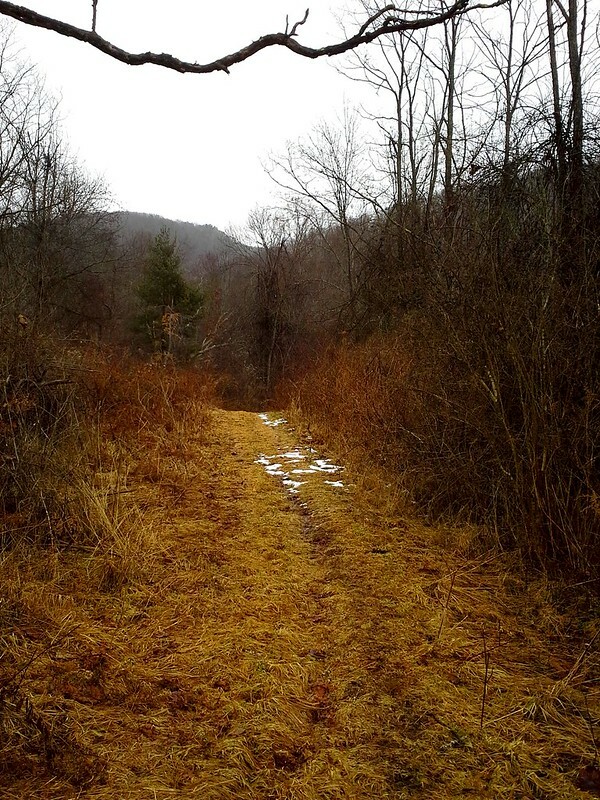 A number of trails run through the old Watoga town area. 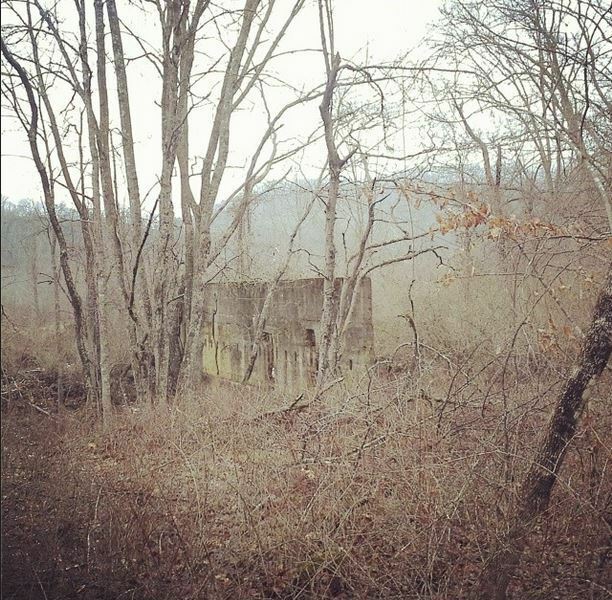 An old abandoned house sits along a trail that runs near the site of old Watoga town. Another structure that still stands on the site of the old town. 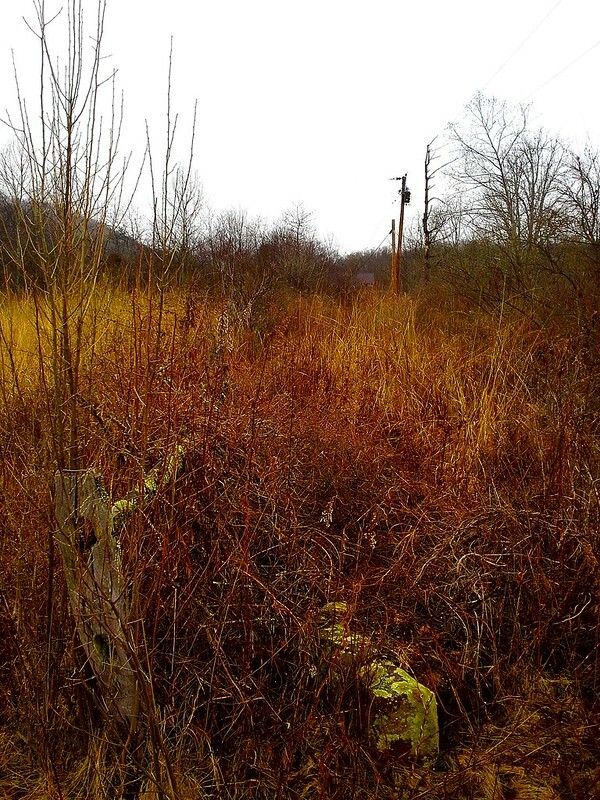 A field is clear where some structures and part of the old Watoga town would have been. Back in the woods lies more ruins of the old town. Here, what looks like the remains of an entrance path and gate lead to a concrete building facade. Another view of the concrete facade of a ruined building. Ruins of an old fence and power lines in the background. 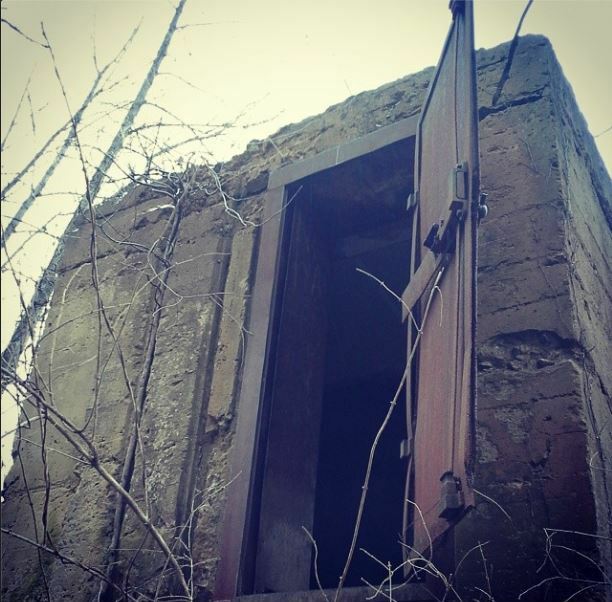 Ruins of a concrete structure that is thought to be an old bank vault. Another photo of the abandoned house. 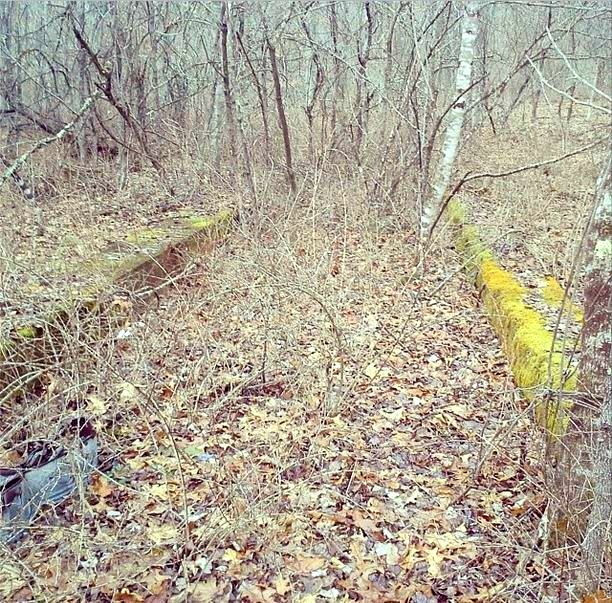 More remains of part of a foundation in the woods.